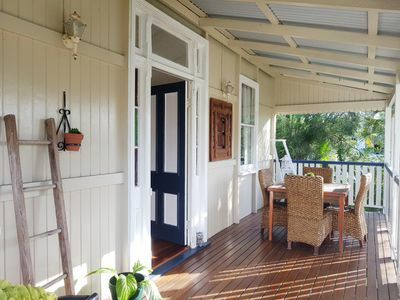 This highset colonial style home provides great street appeal, character and charm with front verandah and a good mix of traditional features with a modern twist, creating the best of both worlds. 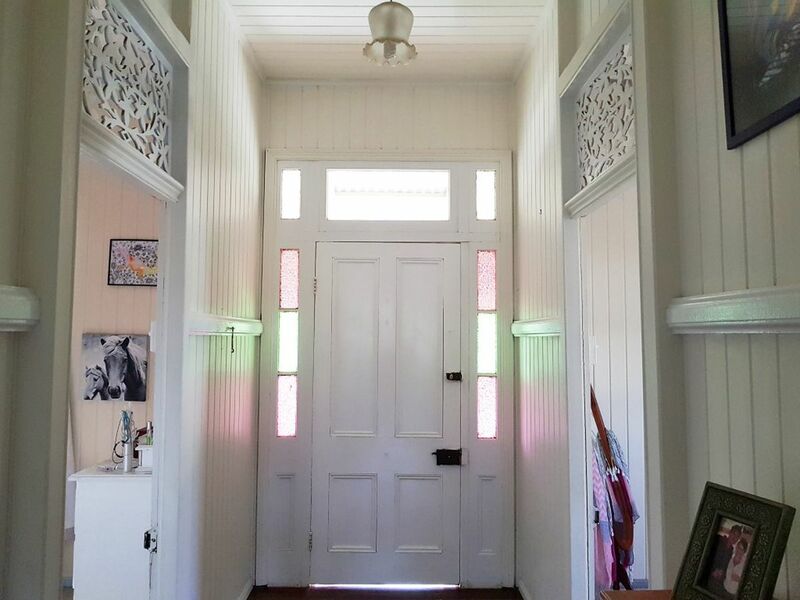 The front door boasts coloured glass sidelights and welcomes you inside where you will find high ceilings. 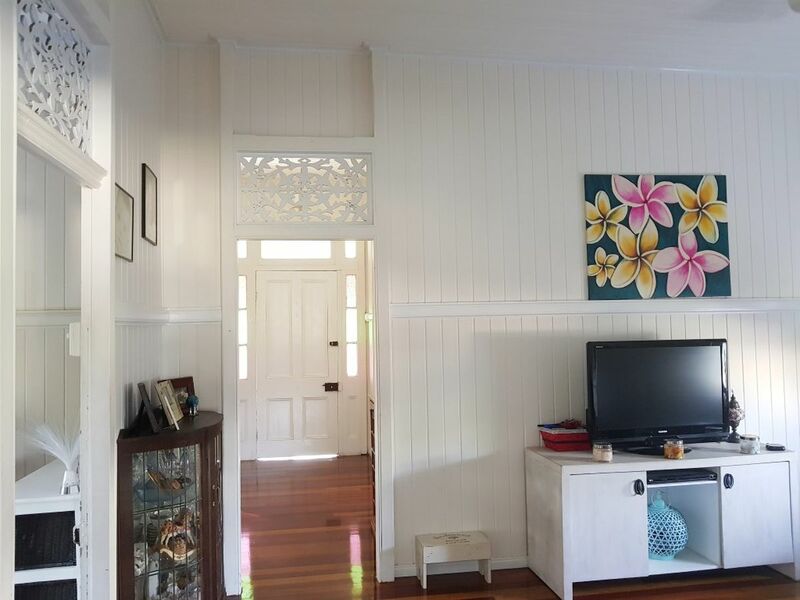 fretwork above the doorways, polished timber floors and VJ timber walls. All the big ticket items are done, you can just walk right in and sit right down. 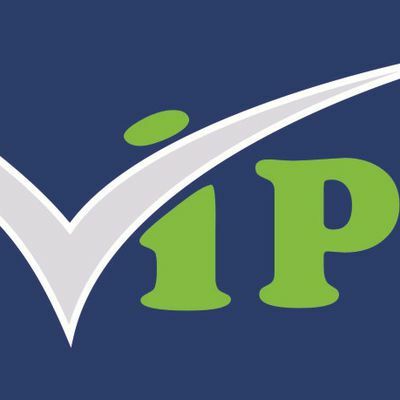 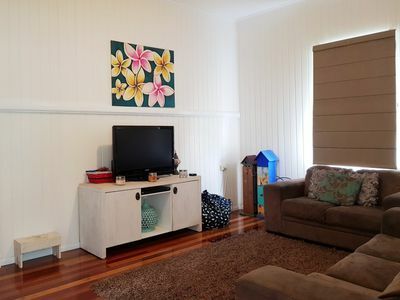 Sitting in great location close to amenities, including schools and hospital, in a flood free area of town. 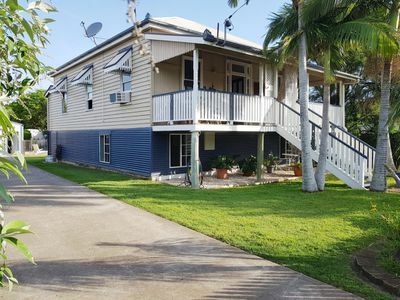 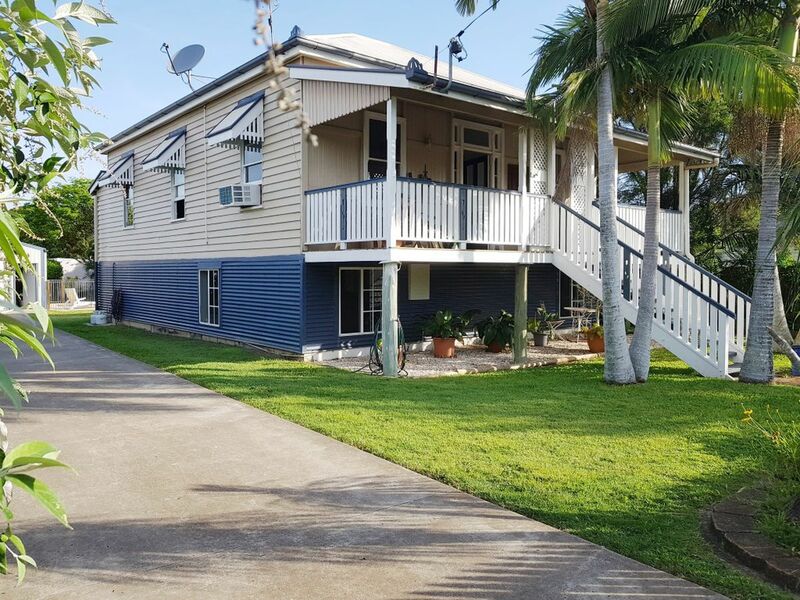 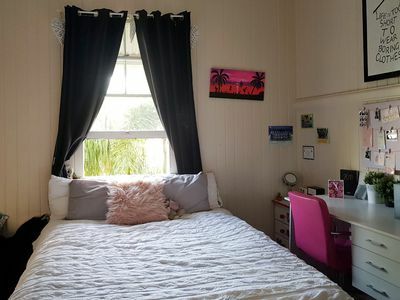 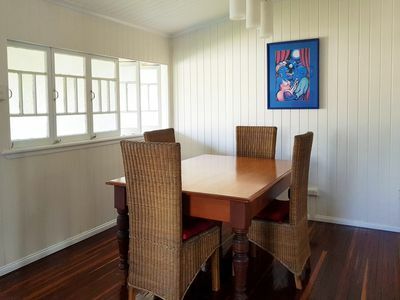 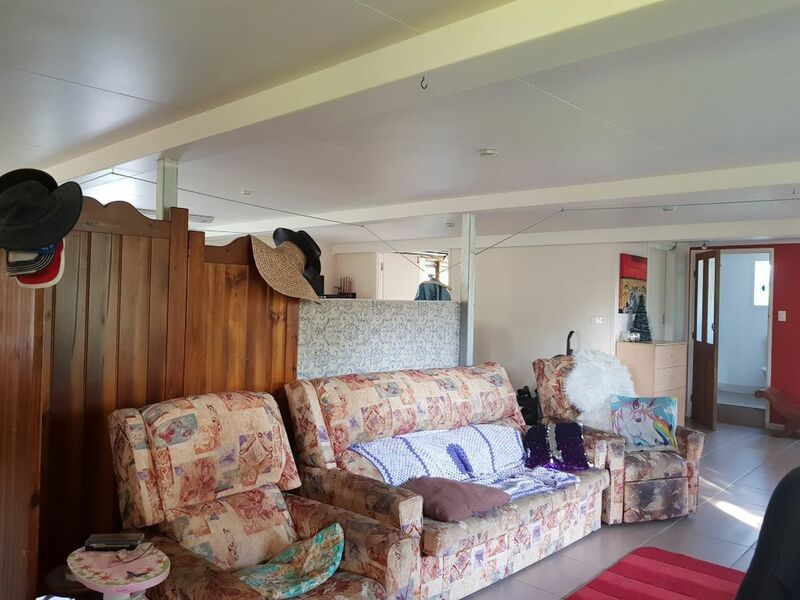 A great family home providing 3 bedrooms and living areas upstairs and a huge rumpus room and second bathroom downstairs which could easily be divided between the kids play room and the "man cave". 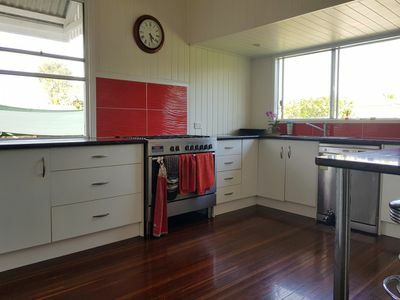 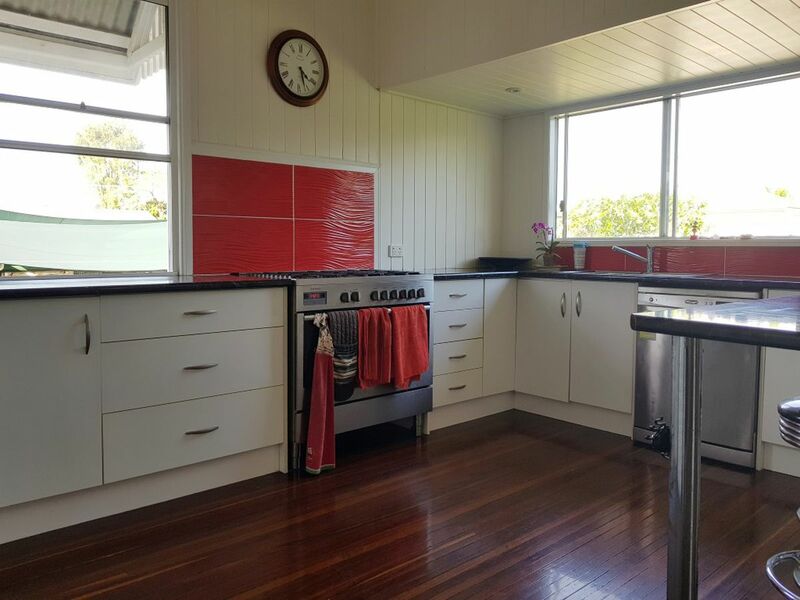 The kitchen is modern and spacious with freestanding gas cooker, dishwasher and large corner pantry plus breakfast bar with plenty of bench space opening out to the dining area. 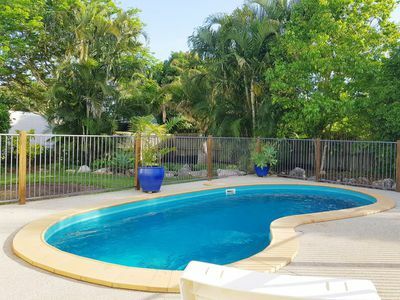 Get yourself ready for summer with this sparkling pool and keep the family cool during the hot summer months and enjoy the outdoors whilst ensuring the kids are safe within the fully fenced yard. 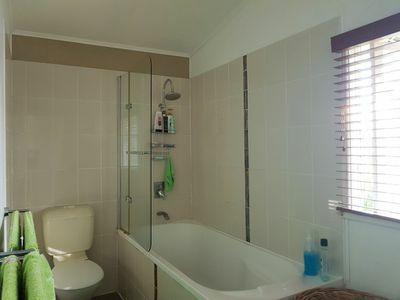 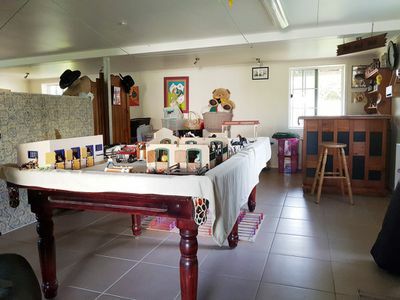 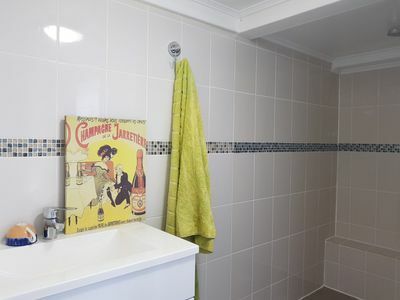 Downstairs is fully enclosed with good head height, lined walls and ceiling and has tiled floors for easy maintenance and includes toilet, shower & vanity. 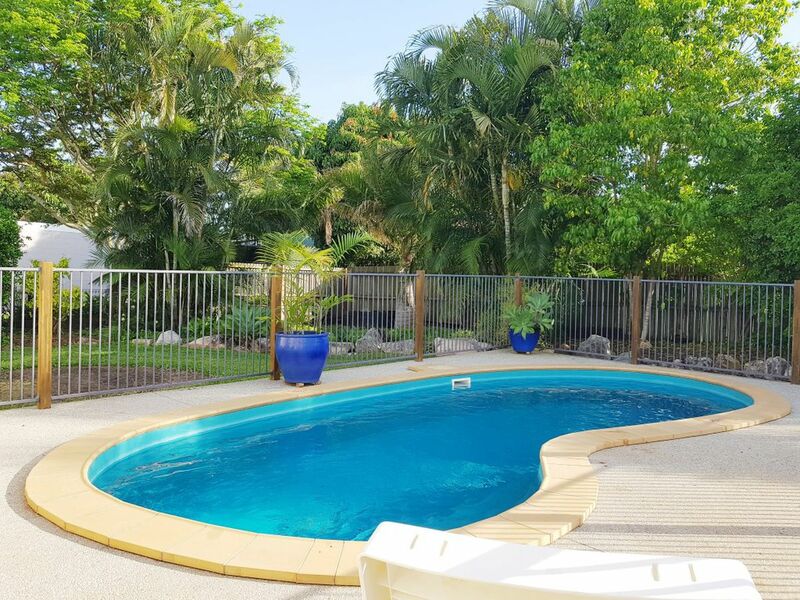 It is the ideal space for the family to play whilst in and out of the pool. 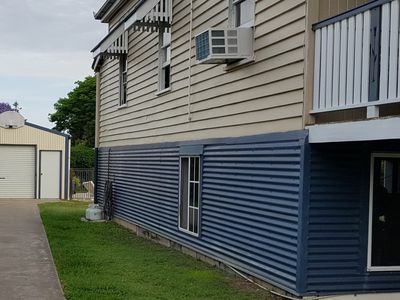 The colorbond shed provides lock up car accommodation plus workshop space and includes power and room to extend on the front for any additional vehicles.